The Arts & Crafts Movement began in the late 1800’s in England in response to industrialization—factory assembled and cheaply made furniture was flooding the market. 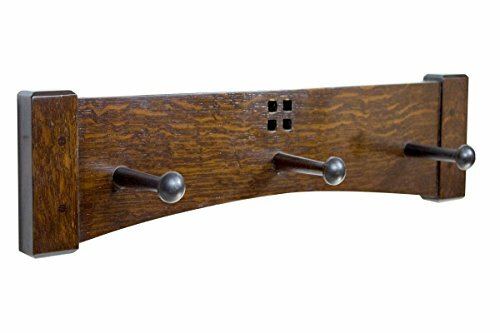 The founders of the movement wanted to return to the craftsman sensibilities of the past, particularly the Medieval period, where furniture was built with quality materials and made to last a lifetime. I’ve included some examples of Arts & Crafts Influences in the home and vintage Arts and Crafts home decor and furnishings that I find particularly appealing. Some of the information and accompanying photos have been excerpted from the Metropolitan Museum of Art. A number of women in the Arts and Crafts Period came to be recognized for their skill and dedication to this emerging movement. One example was in the realm of Arts and Crafts pottery and ceramics. Where women in Victorian times had previously been tied down to homemaking and cooking, the Modern Arts and Crafts Movement provided an opportunity for women to prove their worth in the creative endeavors. Although not many women, with the exception of the noted architect Julia Morgan, are mentioned in connection with the Movement, I found many examples in the works cited on the Metropolitan Museum of Art home page. The example pictured is a Tyg, or three-handled cup, with an iris motif and plain lettering typical of the Arts & Crafts period. The cup was crafted by Leona Nicholson (1875-1966), pottery artist and teacher, who was the first woman to receive the designation of “Master Craftsman,” awarded to her by the Boston Society of Arts and Crafts. Read more about the contributions of women artists to the Arts and Crafts Movement. 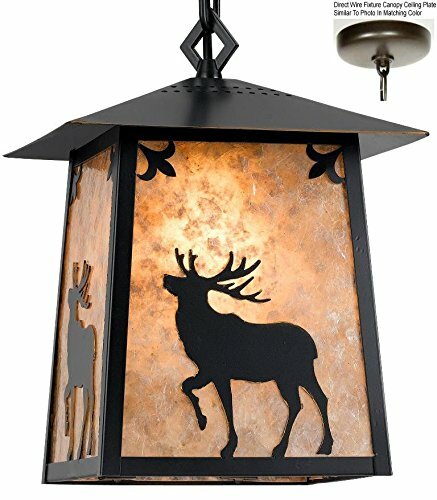 Of the many aspects of the Arts and Crafts Movement lighting has proven to be the most enduring. Whether it’s a Prairie style table lamp in the Frank Lloyd Wright design or a beautiful copper and mica lamp by Dirk van Erp, you would swear they were modern design and not over 100 years old. 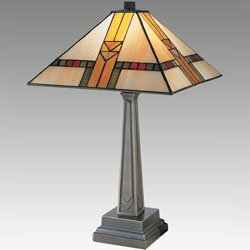 I have always been drawn to these Arts and Crafts style lamps for as long as I can remember; they are the perfect adornment for my Craftsman bungalow dream home. 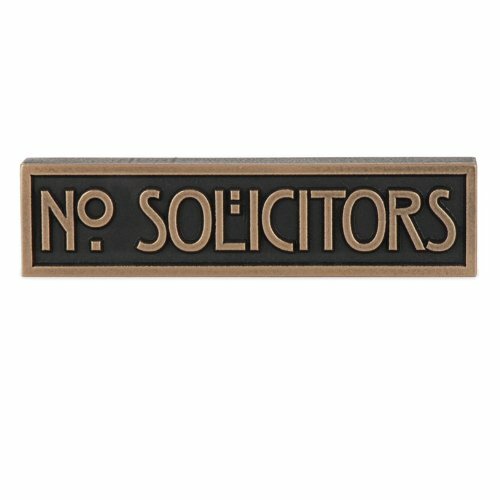 One of the foremost promoters of the early 20th Century Arts and Crafts Movement in America was Gustav Stickley, a furniture manufacturer and publisher. In his publication “The Craftsman,” Stickley brought widespread recognition to the American Craftsman style of furniture making. The works produced by Stickley reflected the Craftsman artisan’s ideal of simplicity, honesty in construction, and truth in materials. 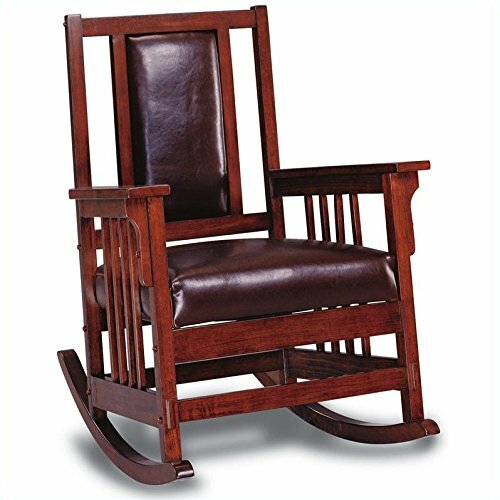 The popular Stickley “Mission” chair is pictured and, though often referred to as Mission Style furniture, Gustav Stickley preferred the term “Craftsman.” In fact, he named his company the Craftsman Workshops and went on to produce not only beautifully crafted furniture, but also textiles and metalwork. I’m sure there are very few who have not seen a replica of this chair and admired its beauty and simplicity. As more people are deciding to restore rather than renovate their Arts and Crafts or Craftsman style homes, they are interested in finding wallpaper appropriate to the period. The inset demonstrates an example of the design of William Morris, one of the founders of the early Arts and Crafts Movement in England. William Morris wallpaper designs are popular today more than ever, and his patterns have been licensed and are available on household items such as shower curtains, and even 21st Century amenities like iPad covers which are available through Zazzle.